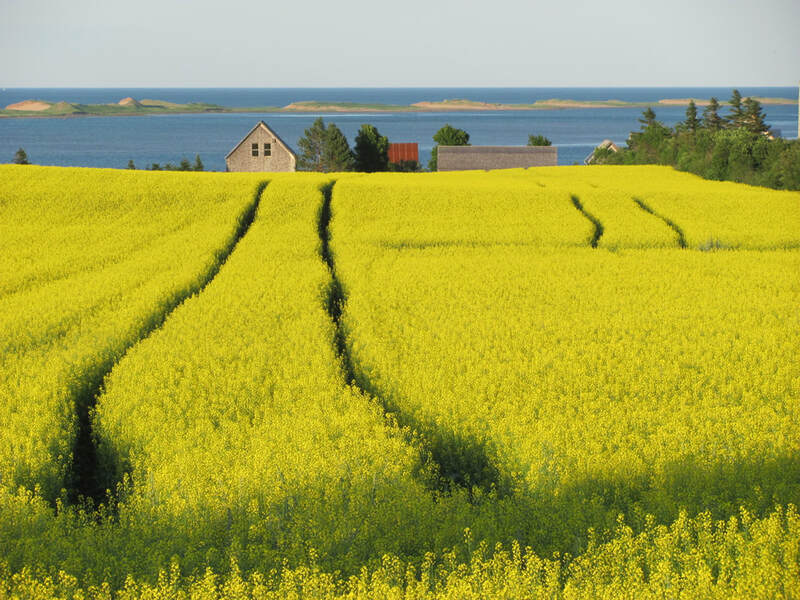 Our potato juice products are handmade, packaged and distributed from our factory located in Prince Edward Island. Raw Potatoes are rich in vitamins and minerals like Vitamin C and Potassium. 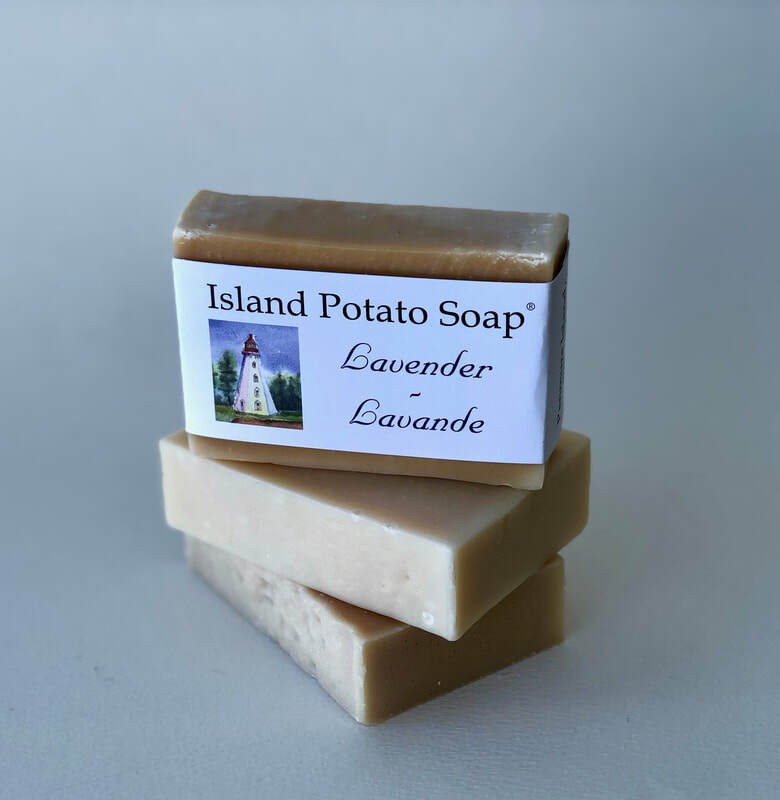 These are excellent for skin care and so it only makes sense to use Potato Juice as an active ingredient in our skin care products. We primarily use essential oils for our scented products. We also offer a variety of unscented soaps.